National Park/Island in the Sky. Moab accommodations in luxury B&B, dinner in Moab. Full day of travel. Arches Tour- two or more short/medium hikes. 5 or more mile hike, 90 min drive each way with stop at petroglyph panel. 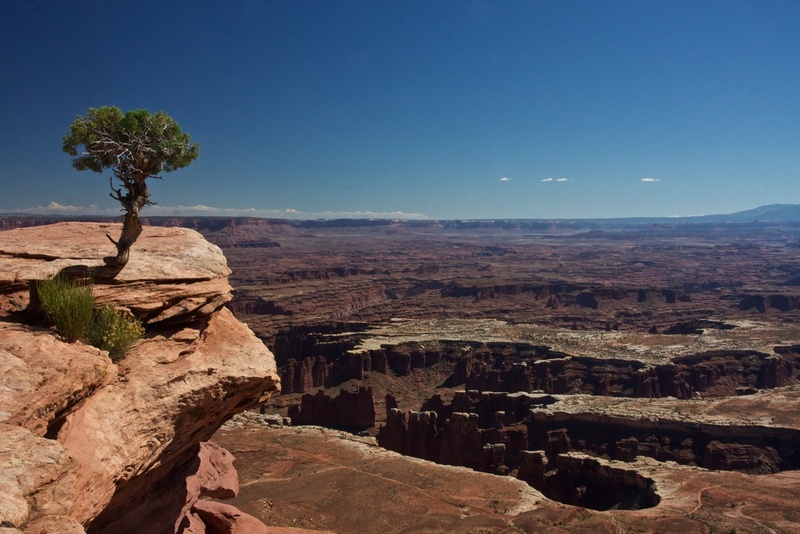 Canyonlands/Horseshoe Canyon or Goblin Valley/San Rafael Swell hike (depending on conditions). A beautiful lodge,Red River Ranch, in Teasdale provides accommodations, dinner in Torrey. Three hours of drive time. Capitol Reef hiking several short hikes for the day. Limited drive time. Repeat accommodations, dinner in Torrey. Waterpocket Fold/Capitol Reef tour and half day hike. Accommodations in Boulder at a luxurious mountain resort, dinner in Boulder. Three hours of drive time. 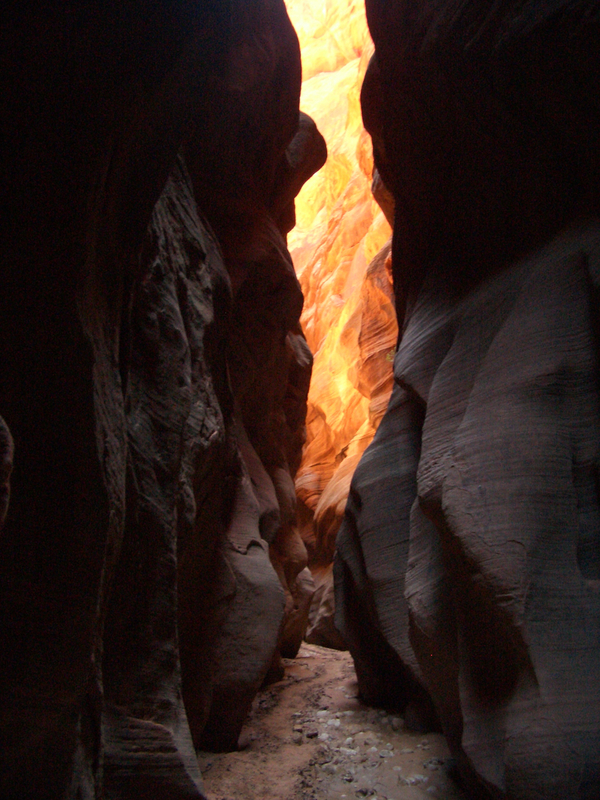 Grand Staircase/Escalante National Monument half day hike to waterfall/slot canyon. Accommodations in Tropic, fine dining in house. Two hours drive time. Bryce Canyon National Park half day hike/tour. Accommodations in Springdale, dining in Springdale, Two hours drive time. Time to explore Springdale. Accommodations in St. George, farewell dinner in St. George. One hour drive time. Transfer to St. George where flights leave daily for Salt Lake City, Denver and Phoenix. Ground transfer back to Moab can easily be arranged.